Searching for good work quotes and sayings. Now you don't have to search for them anymore. As here I have compiled down some of the inspiring good work quotes and sayings. Just hope you like the quote compilation and learn something new from here. 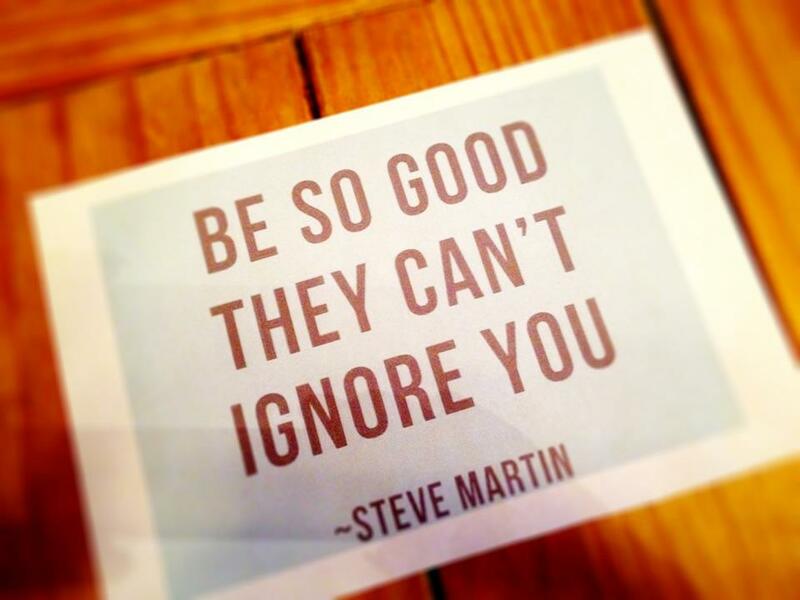 Be so good, they can't ignore you. Good work done with bad intentions inevitably leads to failure. That is why one should refrain from evil tendencies. Good work ain't cheap, cheap work ain't good. As from a large heap of flowers many garlands and wreaths are made, so by a mortal in this life there is much good work to be done. Plenty of men can do good work for a spurt and with immediate promotion in mind, but for promotion you want a man in whom good work has become a habit.